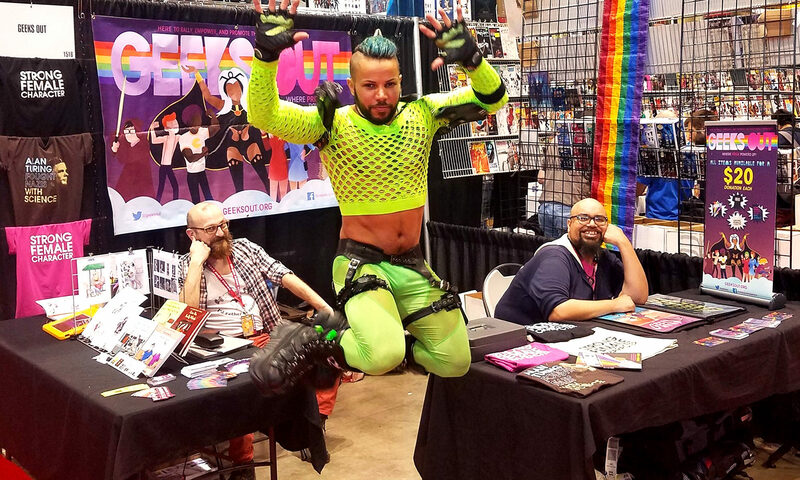 Geeks OUT is pleased to be a supporting sponsor of 2019’s Queers & Comics Conference in NYC. All donations made to Geeks OUT on behalf of Queers & Comics are tax-deductible. The Queers & Comics Conference was created to celebrate, explore, document, and analyze LGBTQ cartoonists and their work. This year’s conference honors the work of Phil Jimenez & Paige Braddock and will brings numerous creators, scholars, and fans together in celebration of the history and significance of queer comics. For more information, please visit Queers & Comics. Geeks OUT is a 501(c)(3) non-profit dedicated to rallying, promoting, and empowering the queer geek community. 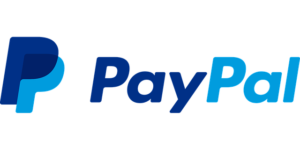 We accept donations via PayPal for those who wish to give back.